When you take a moment to see the messages being left by youth, it actually speaks to you. This graffiti was found in the community I am working in. 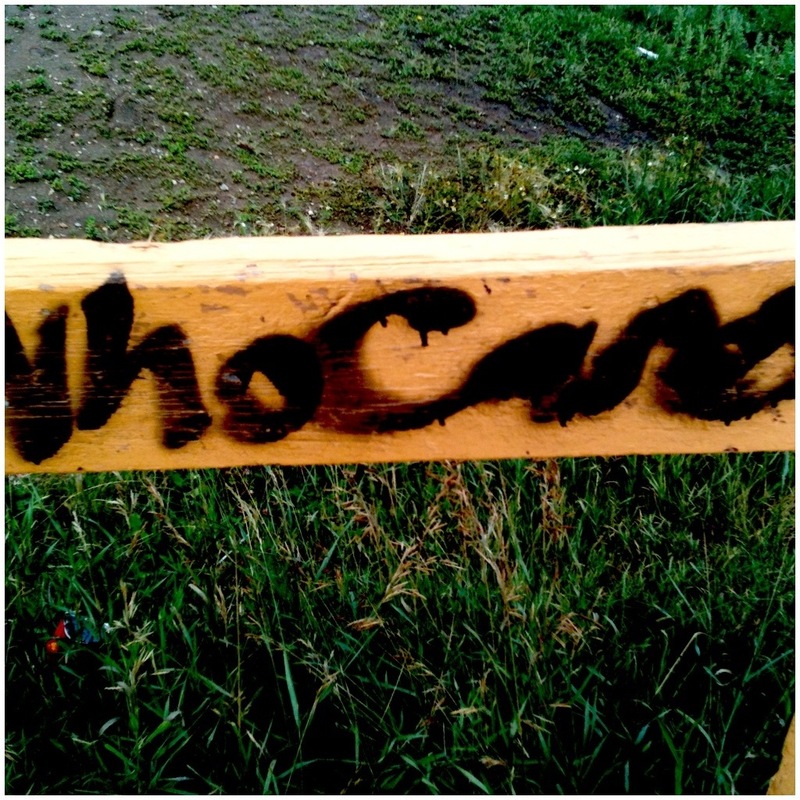 It reads “Who Cares.” Well, we care!